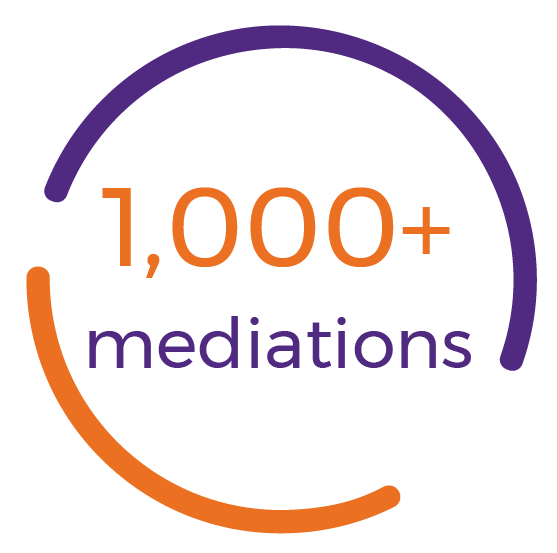 Welcome to North West Mediation Solutions – A highly experienced team of mediators, we believe in resolving all disputes logically, quickly and efficiently. 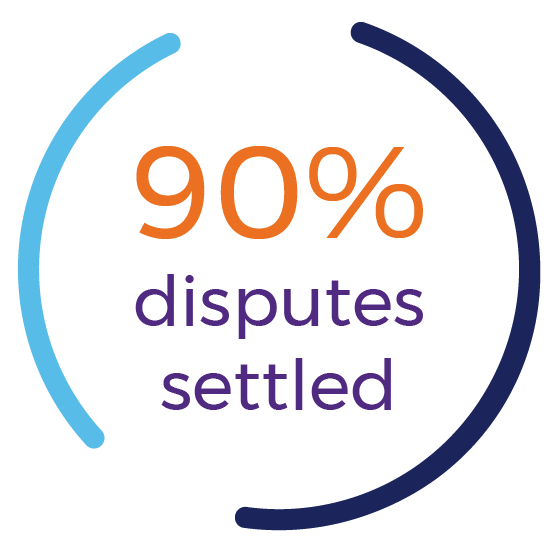 Why go through litigation when mediation can instantly save time, money and the ongoing pressures of dispute? Located in the North West of England, our team of five mediators are all very familiar with the local area, its professions and businesses. Lateral thinkers, we strive for commercial settlements on all types of disputes, from the straightforward to more complex cases for individuals, businesses and solicitors. Disputes arise in all areas of life. Commercial disputes could involve business, property, money, goods, services or boundaries. You may be experiencing a more personal dispute involving a family business or a disputes will. Whatever the situation a mediator can help. Below are some of the areas where we offer mediation, if your dispute doesn’t fit into a box please contact us and we will help you.